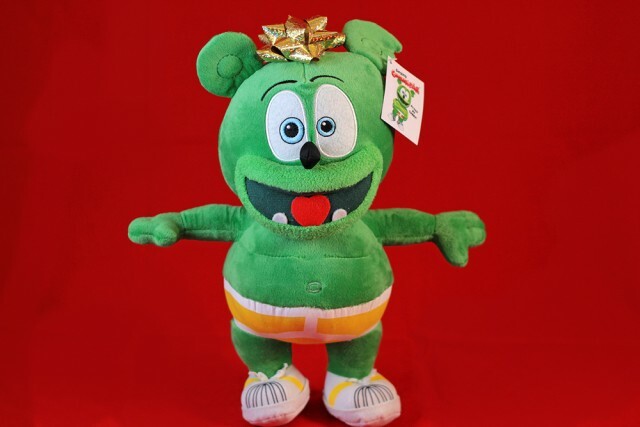 Gummybear International Announces 2016 Black Friday Weekend Promotions - Gummybear International Inc.
Gummybear International, creators of the beloved singing and dancing character Gummibär, have announced their 2016 Black Friday Weekend Promotions. This year, the official online merchandise store Gummibär Shop will have different discounts each day for specific items that fans can purchase at an enormous discount. To redeem each discount, fans must use the coupon code indicated by the Gummibär Shop and other official sources for the Gummibär brand. Fans must note that these coupon codes are only valid on the official Gummibär Shop, and not the Gummibär Etsy, Amazon, Ebay and Sears stores.